This is a backplane adapter for the XS3868 Bluetooth stereo Module which is based on OV3860 bluetooth IC. Please note this is just the adapter plate it does NOT contain the XS3868 Module. 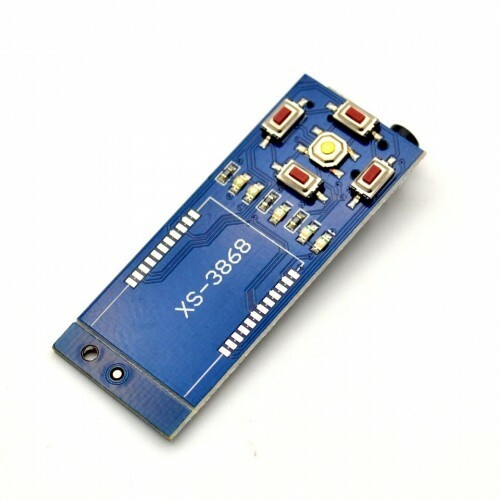 This backplane (shield) is awesome it even provide to connect a 3.7 volt Lion Battery It comes with an USB port through which the battery can charged. 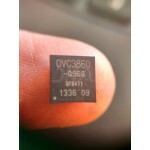 OVC3860 Bluetooth ICThis is the IC that is used in XS3868 Bluetooth Module. Instead of the module yo..